Mark A. Wegner, 62, of N Wisconsin Street, Port Washington died November 6, 2014 at his residence. He was born October 31, 1952 in Port Washington to Ralph and Mildred Schultz Wegner. Mark grew up in Grafton and graduated from Grafton High School in 1970. He worked as a fabricator for the former Bolens and former TRAC, both of Port Washington, and was a member of the International Associat ion of Machinists and Aerospace workers, Local 1430. 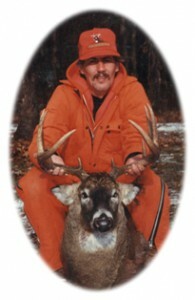 He was a member of Pilgrim United Church of Christ in Grafton and enjoyed reading, fishing and hunting. He is survived by his children Ericka (Brett) Mitchell of Belton, Texas, Adam (Britt) Wegner of Brown Deer and Andrew (Heidi) Wegner of Port Washington and grandchildren Brody and Kenna Mitchell. Further survived by a brother Alan Wegner of Grand Marsh, Wisconsin, sisters Holly (Kurt) Sutinen of Saukville, Nola (Butch) Paegelow of Grafton, Linda (Roger) Larson of Saukville, Diane (John “J.L.”) Shihady of Grand Junction Colorado and Julie (Jim) Stiebs of Grafton, other relatives and friends. 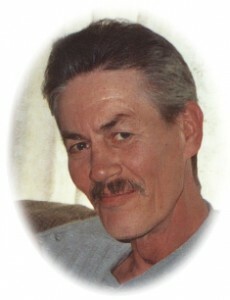 He is preceded in death by his parents and a brother Steven Wegner. Family services were held with Pastor Franz Rigert of Pilgrim United Church of Christ in Grafton presiding. Memorials to the Stars and Stripes Honor Flight (PO Box 636, Port Washington, WI 53074) are appreciated.